University of Texas, Austin as part of the 1993 SEAMUS conference. March 31-April 4 1993. 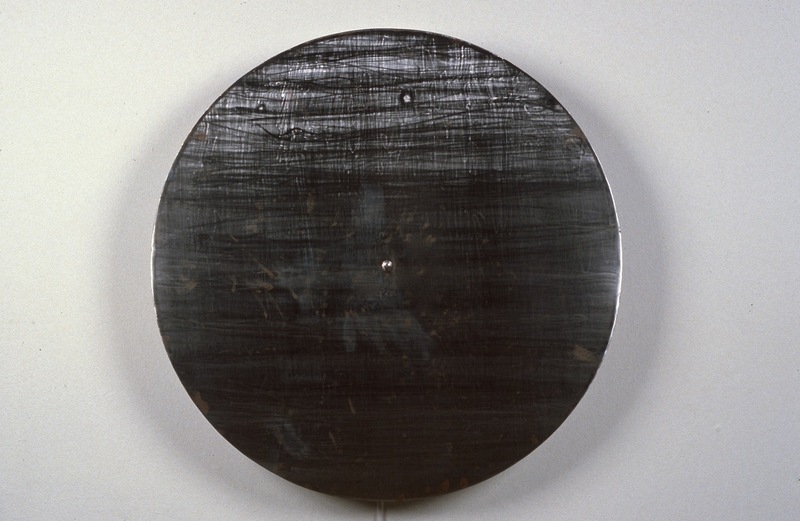 The sound of the disk is used to modulate an electromagnet which in turn causes the disk to sound. This feedback allows the plate to continuously produce sounds at its natural resonant frequencies. The sound can be changed by lightly taping the disk.